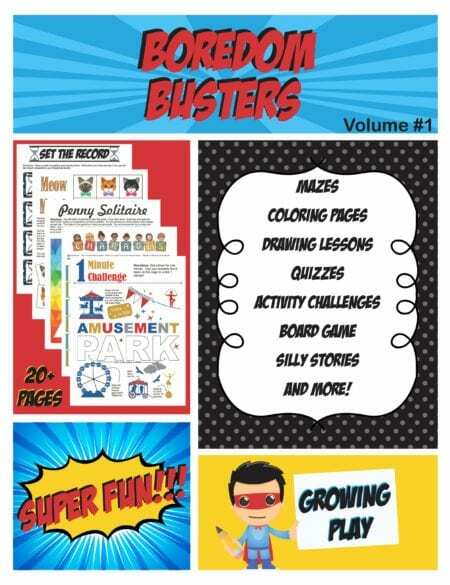 The Big Book of Easy Mazes digital download includes 36 black and white, easy and FUN mazes to complete. 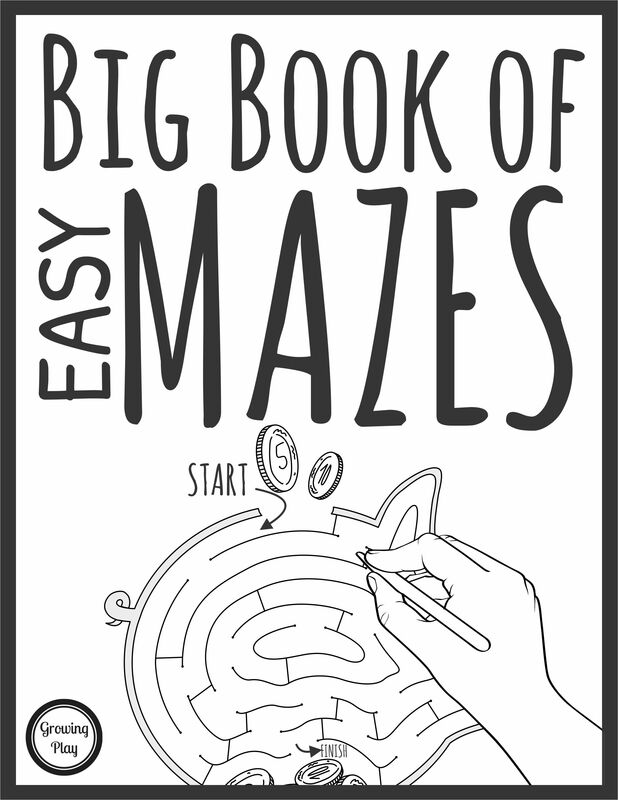 The easy mazes are suitable for preschool aged children and up. 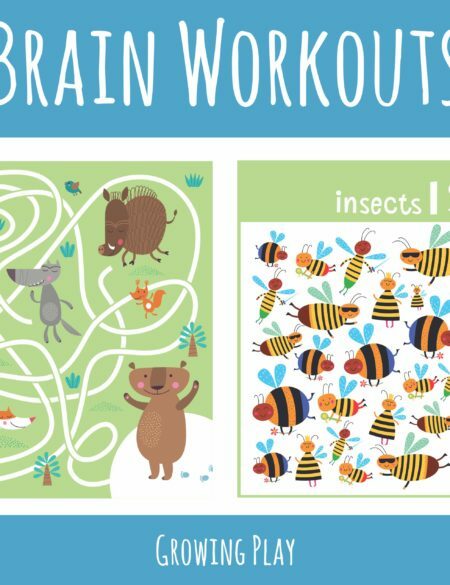 The picture mazes are animals, sports, flowers and more! The download includes the solutions to the mazes. 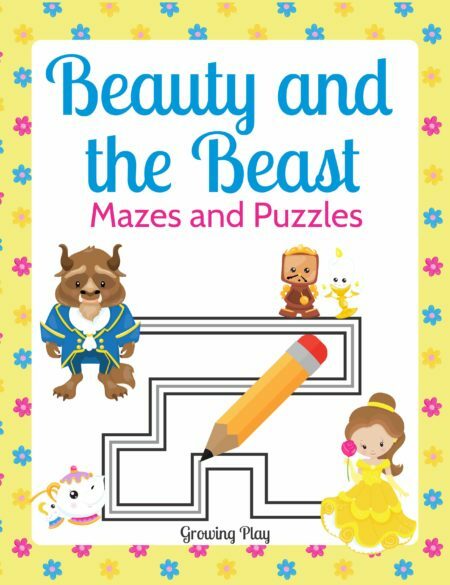 Not only are mazes fun, they also help children to develop fine motor skills, visual perceptual skills and problem solving skills. 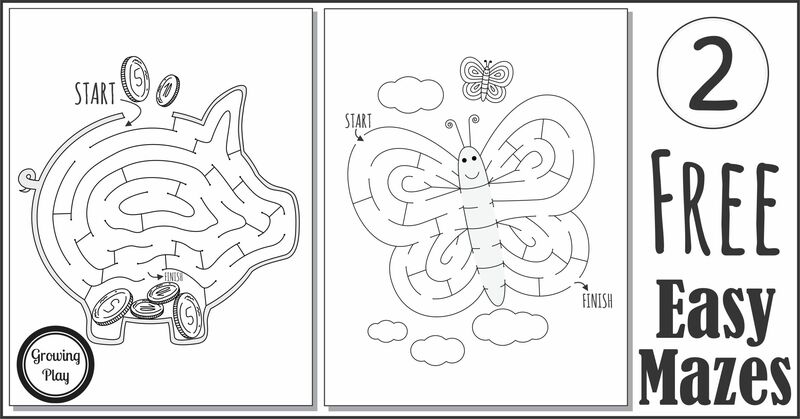 These easier mazes will help children build their confidence skills. Details: 42 page black and white PDF document. You will have immediate access to the download following payment. 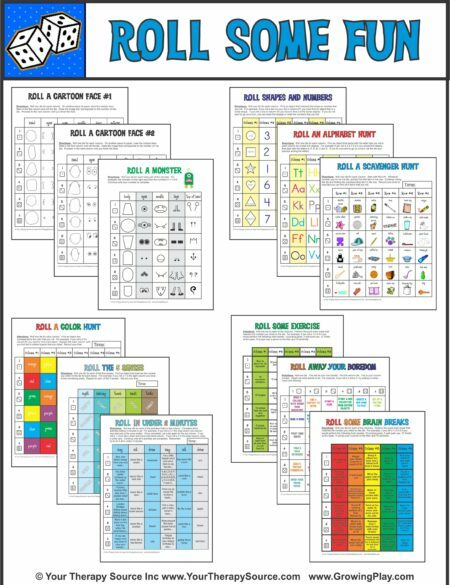 If you are looking for more difficult mazes, check out Visual Spatial Mazes.